Welcome back students! I hope everyone had a great break! 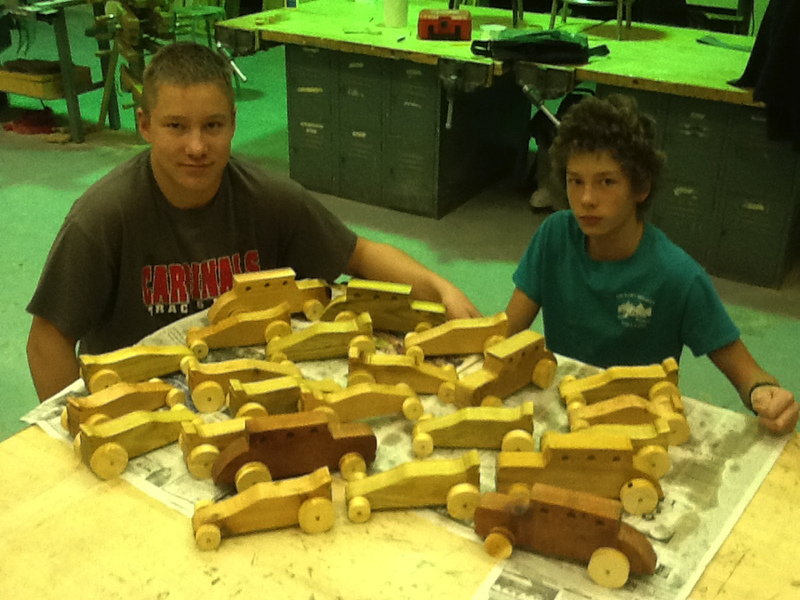 In Mrs. Drinkwalter’s Advanced Algebra II class students ended the semester with a final project. Their task was to determine the stretch of a certain type of rubber band using an egg as a weight. Students took several test measurements of the stretch of 1 rubber band, 2 rubber bands, 3, etc. They then used graphing calculators and their understanding of linear regression to determine an equation that would calculate the number of rubber bands needed to bungee drop an egg a specific height.